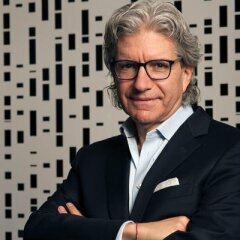 David Sable is the Non-Executive Chairman of VMLY&R and thought leader at WPP. He previously served as CEO of Y&R. An industry thought leader, David is a frequent contributor to LinkedIn and is often published in the Huffington Post. At WPP, David specializes in content expansion, strategic innovation, and partnerships. David was selected as a Top 20 Must-Know Global Influencer by LinkedIn and named one of the Top 10 Most Generous Marketing Geniuses by Fast Company. He serves on the Boards of Directors of Special Olympics, UNICEF and American Eagle Outfitters.